The C.D. Howe Institute says governments at all levels are underestimating the cost of gridlock because they fail to take into account how clogged roads can damage the relationships between people and companies that come from living in urban areas. The price of traffic congestion is more than just personal time for commuters, says a report from the C.D. Howe Institute. The Canadian think-tank says governments at all levels are underestimating the cost of gridlock because they fail to take into account how clogged roads can damage the relationships between people and companies that come from living in urban areas. These relationships might include people accessing jobs that better match their skills, sharing knowledge face-to-face, and creating demand for more business, entertainment and cultural opportunities in urban areas. "When congestion makes urban interactions too costly to pursue, these benefits are foregone, adding significantly to the net costs of congestion," said author Benjamin Dachis. 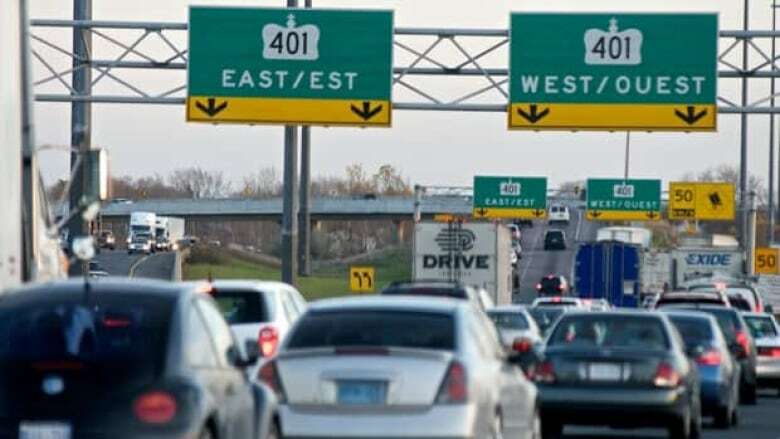 The commonly used estimate for the impact of congestion on the economy in the Greater Toronto and Hamilton, Ont., area is about $6 billion per year. But the C.D. Howe Institute says after adding in the social impact, the cost to the economy might be in the region of $7.5 to $11 billion a year – an additional $1.5 to $5 billion. How the impact of congestion is measured matters because it plays into how governments make decisions about investment in infrastructure, including transportation, education and health. Canadian governments can make better decisions about which infrastructure investments merit public subsidy and which ones should be handled by the private sector if they adopt a better model for estimating the cost of gridlock, the study said. The institute recommends adopting a new model for estimating the economic impact of traffic congestion that includes both the personal cost to commuters and the social costs. Business groups such as the Toronto Board of Trade have expressed dismay at underspending on infrastructure in the Toronto area, saying it is hurting the local economy.